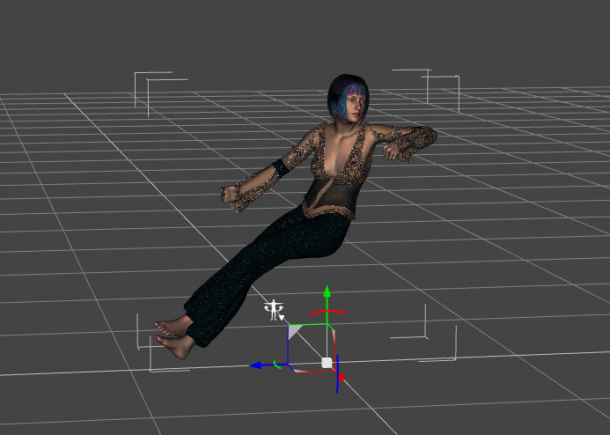 Some poses are meant to relocate the figure to somewhere other than the scene centre. That’s nice if the pose is part of a set: imagine a wardrobe in a large room from which a figure is supposed to take something, and the figure is moved to said wardrobe. Not necessarily what we want. Thankfully there’s an easy trick to avoid this: hold down CMD on the Mac or CTRL on Windows, then double-click to apply the pose. Now a friendly context menu comes up that allows us to choose which values can be overridden by the pose. To avoid X/Z relocations, simply untick those boxes. 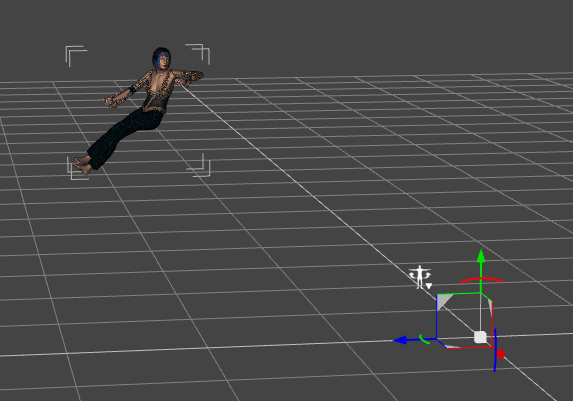 Likewise, if you don’t want your figure to rotate with the pose, uncheck Y in the rotation section. Hit Accept and your pose will be applied without those shenanigans that have driven me insane for many years! Much better: now the pivot point is still where the figure is, which makes much more sense. The CMD/CTRL trick works with many aspects of DAZ Studio, worth remembering for any other hidden context menus.